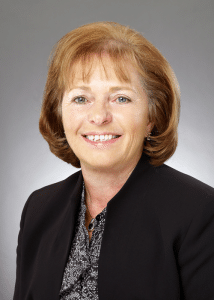 With over 25 years of financial and management experience, Ms. Hooper is the president and owner of Humphrey Management and oversees the financial, accounting and administrative affairs of The Humphrey Companies as CFO. She is also the president and owner of BHH, Inc. a real estate development services company and BHH, LLC, a multi-family asset owner. 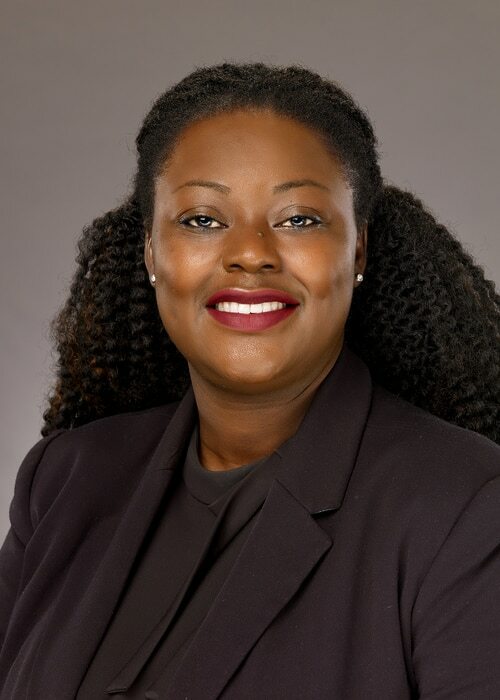 Ms. Hooper received her bachelor’s degree in Business Administration from Lewis and Clark College and an MBA in Finance from Loyola College; she is also a Certified Public Accountant, a licensed Maryland and Pennsylvania Real Estate Broker and she has obtained her HCCP certification. 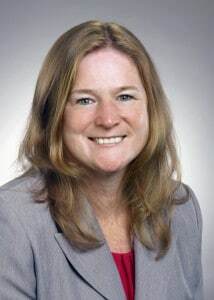 She is on the board of the Anne Arundel Affordable Housing Coalition and the Columbia Downtown Housing Corporation and is a graduate of the 2011 class of Leadership Howard County. She was named the 2016 Housing Person of the year by the Maryland Affordable Housing Coalition. As a woman-owned and controlled business, Humphrey Management has obtained the Howard County certification of WBE (#W14-58) and the Baltimore City certification of 16-373744. 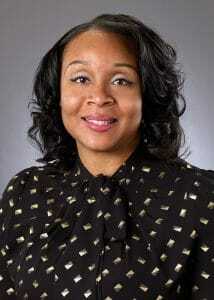 Ms. Goodrich started with Humphrey Management in December of 2004 as a Portfolio Manager. In May of 2006 she was promoted to Vice President of Operations. Ms. Goodrich has over 25 years of experience in the property management field. Her prior employment includes AIMCO, Insignia Residential and NHP and her experience includes tax credit, Section 8, elderly and conventional communities. She is a Certified Property Manager (CPM) candidate as well as an Accredited Resident Manager (ARM) with the Institute of Real Estate Management (IREM). Ms. Clemons joined The Humphrey Companies in 1998. She has human resources experience in the property management, hospitality, government, and healthcare industries. Ms. Clemons has a B.S. degree in Labor and Human Resources from the Ohio State University and a Master’s Degree in Human Resources Management from the University of Maryland. She is certified as a Senior Professional in Human Resources by the Human Resources Certification Institute and as a Senior Certified Professional by the Society for Human Resource Management. 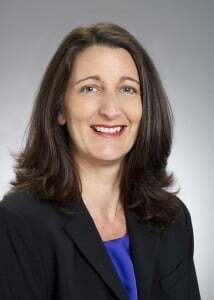 She is a current board member of the Heritage Housing Partners, Corp.
With over 20 years of accounting experience in the property management industry, Ms. McGowan is responsible for oversight of our accounting and information technology departments. Ms. McGowan holds a B.S. degree in Business Administration from Mary Washington College. She is a Certified Public Accountant and has obtained her HCCP certification. She is a member of the MAHC Finance and Administration Committee. 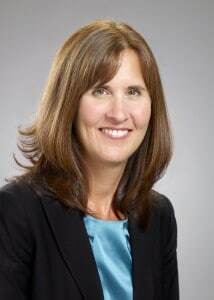 Ms. Hindman started with Humphrey Management in June 2005. She assumed the position of Regional Manager in October 2007; previously she was the Director of Compliance. Ms. Hindman has worked in the Property Management field for 21 years. Her prior employments include Edgewood Management, AIMCO and NHP. Her experience includes Tax Credit, Rural Development, HUD Programs, Section 236, 202 elderly and conventional properties. She holds Spectrums C3P certification and is a Certified Property Manager (CPM) candidate as well as an Accredited Resident Manager (ARM) with the Institute of Real Estate Management (IREM). Kristy joined Humphrey Management in 2017 as the Director of Sales and Marketing. She has 16 years of Multi-family and Hospitality Management experience. Driven by a passion for marketing, sales, and social media, she is responsible for the branding, strategic leasing strategy and digital marketing initiatives for the company. 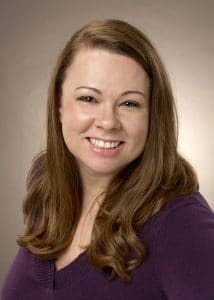 In addition to her dedication to Humphrey, Kristy is an active member of the Maryland Multi-Housing Association (MMHA), a local chapter of the National Apartment Association (NAA); she earned her National Apartment Leasing Professional (NALP) designation in 2014. Regina Haynes joined Humphrey Management in January of 2017 and has more than 21 years of Property Management experience. 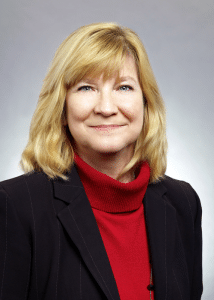 She has spent most of her career in various roles such as Regional Leasing Specialist, Residential Process Center & Collections, Assistant Property Manager, Maintenance Training Academy Coordinator, University Senior Training Coordinator, and a host of others. Mrs. Haynes acquired her Master’s degree in Education from Concordia University in 2016, Bachelor’s degree in Organizational Management & Leadership from Nyack College and her Associate of Arts in Business Administration from Strayer University. Regina’s areas of expertise and course development include Customer Care, Marketing, Leasing, Maintenance, and Coaching and Mentoring. Mrs. Haynes is also a certified NALP and CAM recipient. Mr. Couffer joined the Humphrey Management team in February 2008. He has a strong background in maintenance with over 25 years experience in the industry working on rehabs, contract bidding, negotiations, capital needs assessments, implementing preventative maintenance programs and training service technicians. Before joining Humphrey Management he worked for Finesa, Horning Brothers and NHP. 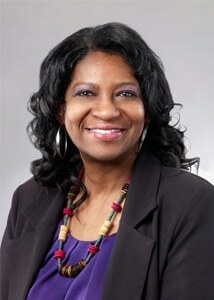 Ms. Breaux has over 26 years of experience in the commercial and residential property industry. 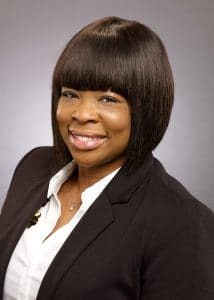 A native of New Orleans, Ms. Breaux holds a Bachelor’s degree in Accounting and Information Systems from Grambling State University in Louisiana. She moved to Maryland in 1988 and joined Humphrey Management in 2001. She is a Certified Public Accountant and CGMA (Chartered Global Management Accountant). 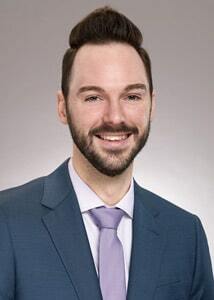 Ryan Tretter joined Humphrey Management with over 13 years of experience in the affordable housing industry. He started as the Director of Compliance in February 2018. Mr. Tretter’s eye for detail and desire to make systems, processes and people work as effectively and efficiently as possible makes him a natural fit for compliance. He prides himself on his strong knowledge of our software, Bostonpost Property Manager, and providing our team members with the support, tools, resources and information they need to be successful. Mr. Tretter has earned Assisted Housing Manager (AHM) and Certified Occupancy Specialist–Public Housing (COS-P) certifications. Ms. Brown joined Humphrey Management in December 2009 as a Community Manager and in 2010 was promoted to Senior Community Manager. She assumed the position of Regional Manager in July 2012. She has over 15 years of experience in real estate management, land contracts, asset management,co-ops, transitional housing, and property management. 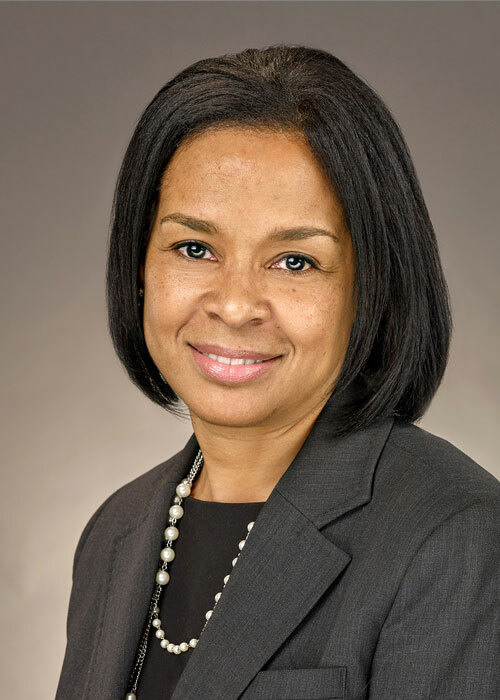 Prior to joining Humphrey Management, Ms. Brown served as an Asset Manager for Enterprise Community Investments. She was also a leader and one of the trailblazers in the 1st Community Land Trust Land Development (Jubilee Homes) for the City of Syracuse. She has obtained her Tax Credit & C3P certification and is a Certified Apartment Portfolio Supervisor (CAPS). 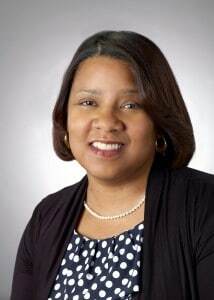 Ms. Brown was named the 2011 Community Manager of the Year. Eva Gibson is a native Washingtonian and studied business at the University of the District of Columbia. After 10 years working in hospitality management, she decided to join Humphrey Management in 2000 as the manager of a senior community in Mt. Rainier Maryland, driven by her passion of working with seniors. She has worked with various types of senior housing programs, including conventional, low income tax credit and project based communities. Eva was promoted to Regional Manager in September 2017, and oversees communities in Prince George’s, Montgomery and Saint Mary’s counties. Eva holds a tax credit certification, and was selected as Manager of the Year in 2002. Gifty Johnson has been in property management since 2004. She began her career with UDR, spending 9 years managing various assets, including luxury lease-ups, and garden style communities, from Towson to Northern Virginia. She has experience working at several HOC voucher programs in Montgomery County. 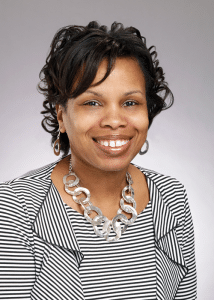 In 2012, Gifty began working for Riverstone (which later became Greystar), managing several luxury mid-rise communities in Montgomery, Prince Georges, and Baltimore counties. Working for Fore Property Company in 2014, as a Community Manager, she managed a LEED Gold lease-up community in Owings Mills, MD and later as a Regional Manager, several Tax Credit (LIHTC)/Section 8 communities in the Midwest. Gifty is originally from Alexandria, Virginia and holds a bachelor’s degree from Radford University in Public Relations and Marketing. Mr. Nehrt joined Humphrey Management in April of 2009. He holds Bachelor of Science and Master of Arts degrees in Economics from Virginia Tech. 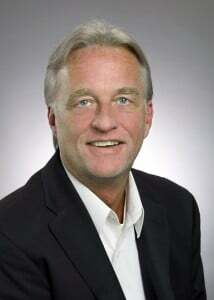 He has managed Tax Credit and Rural Development properties as well as elderly and multi-family and is STARS certified. Work experience prior to joining Humphrey Management included new homes construction in the positions of Construction Manager and Community Development Manager. Mrs. Ragsdale joined Humphrey Management in November 2016. She holds a Bachelor of Arts Degree in Government and Politics from Widener University in Chester, Pennsylvania. With over 16 years of experience in property management she has led Tax Credit, Public Housing/Hope VI, Section 8, HUD Co-ops, Elderly, Mixed Finance and Conventional communities. Her love for property management and the real estate industry has driven her to become a licensed in real estate agent in Pennsylvania and hold certifications in Tax Credit Compliance, Housing Specialist and Public Housing Specialist. She is also a Certified Property Manager (CPM) candidate as well as an Accredited Resident Manager (ARM) with the Institute or Real Estate Manager (IREM). Ms. Rhodes is a veteran of residential property management with over 23 years of experience. She held a number of positions in all aspects of the business before coming to the company in October 2006. Her employers include AIMCO and NHP and most recently Shelter Properties as a Regional Manager. She has overseen many communities including Rural Development, Tax Credit, conventional and Section 8 properties. She is a Certified Property Manager (CPM) candidate as well as an Accredited Resident Manager (ARM) with the Institute of Real Estate Management (IREM). 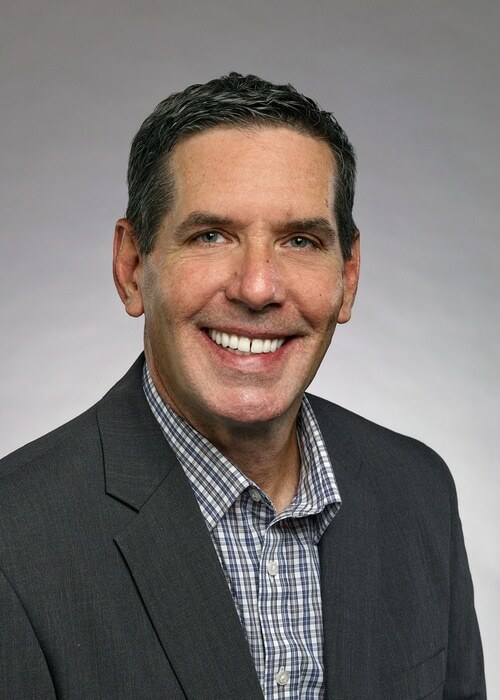 Gary Stine joined Humphrey Management in 2015 as a Senior Community Manager of a 418 unit community in Hagerstown, Maryland. 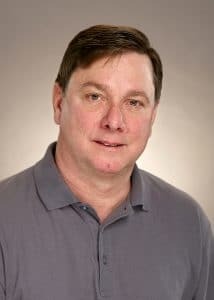 Gary has held many positions in the multi-family industry over his 30 year career. He holds a Certified Humphrey Management (CHM) accreditation, Certified Maintenance Manager accreditation (CMM) from the National Center of Housing Management, and a third class stationary engineer license with the National Association of Power Engineers. His past employment includes Realty Investment Corp., Sunburst Hospitality Inc. and Veritage Management Inc.